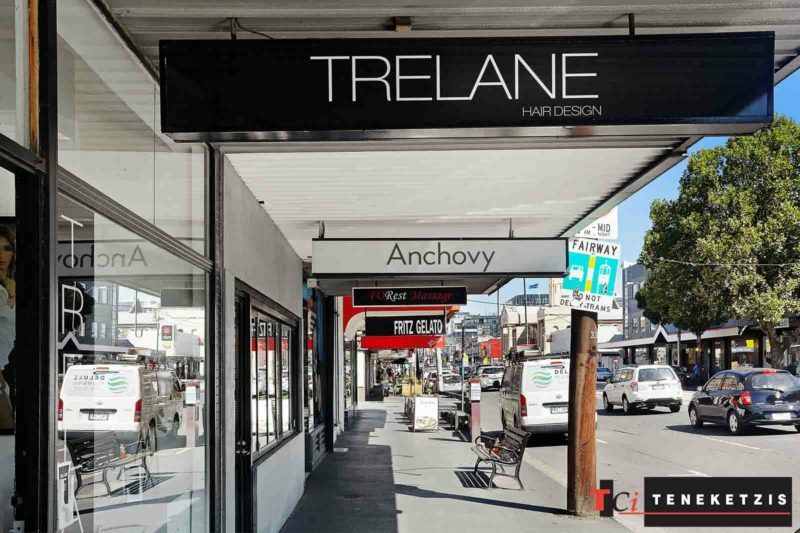 In arguably the best location for your new food operation, in the pre-eminent food precinct of Bridge Road, in between Grill’d, Anchovy, Café Azul, Fritz Gelato, Two Buns Burger + Bar, Laikon Deli, The Collection Bar, El Atino & Co and more, outstanding two level shop & first floor office/dwelling of 189sqm* in excellent condition. 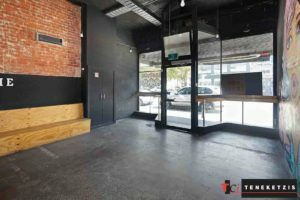 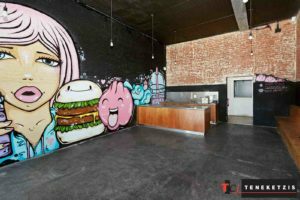 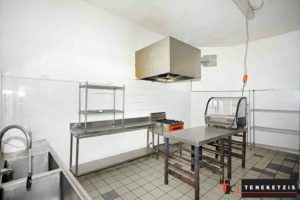 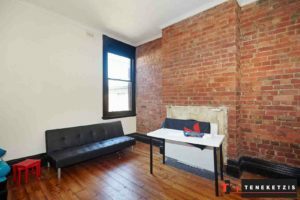 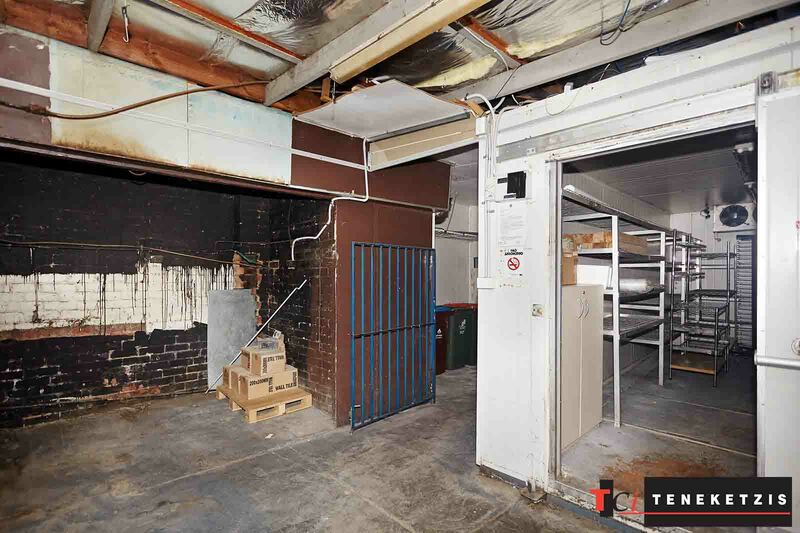 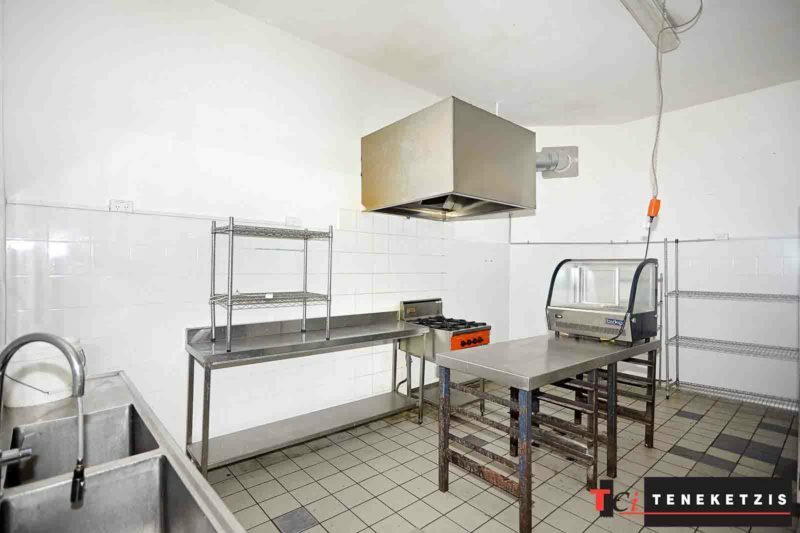 Ground Floor: Existing fit-out including kitchen, grease trap, extraction system, cool rooms, disability bathrooms, air-conditioning & outdoor gas heating system. 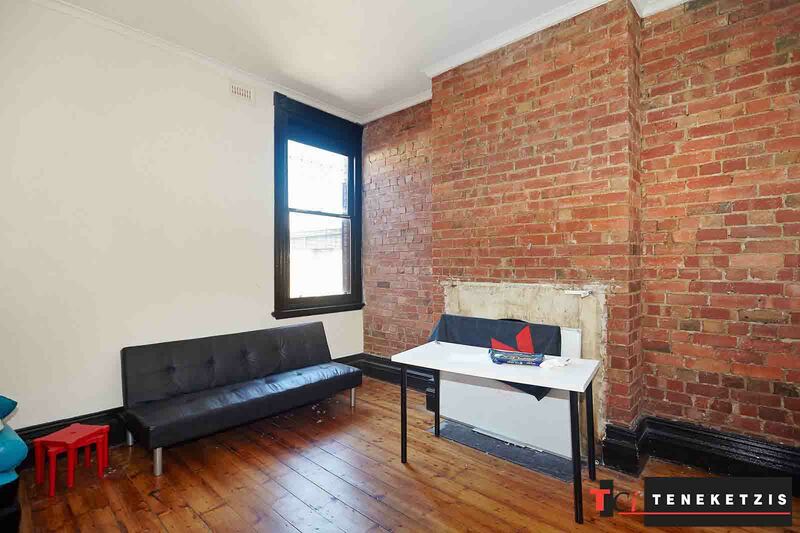 First Floor: 3 large rooms with timber floor boards, high ceiling, air-conditioning, bathroom and shower. 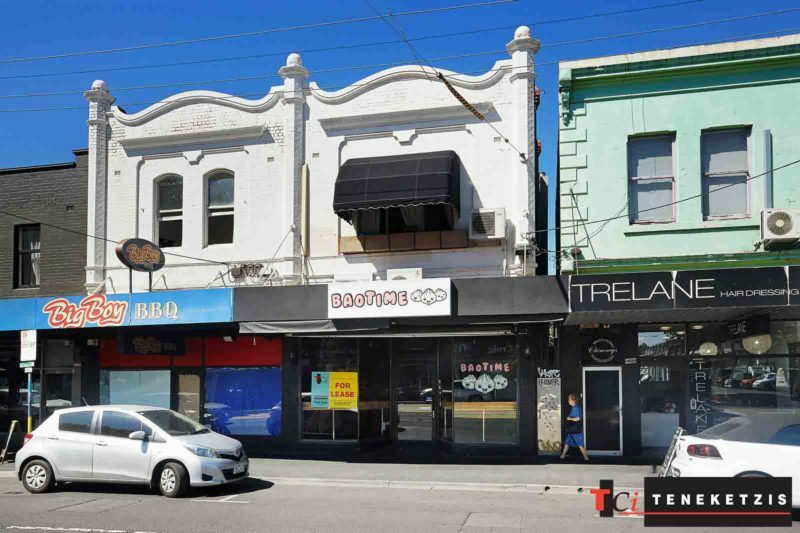 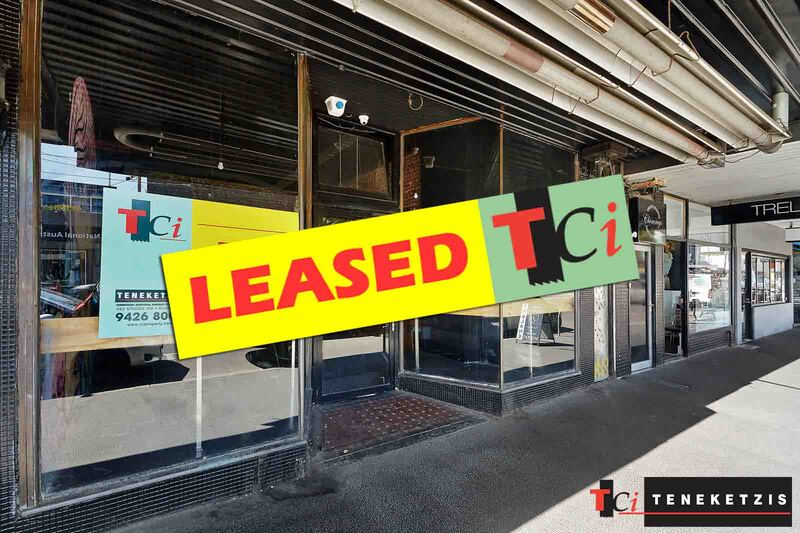 For Lease $58,000pa + outgoings + GST.